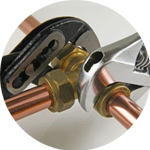 Here at The Handy Squad, we have a highly skilled and efficient team of plumbers in Belgravia. 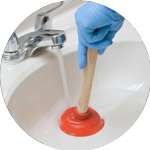 Having worked on a wide variety of plumbing jobs since 2005, there is no task that your plumber in Belgravia won’t be able to take care of. 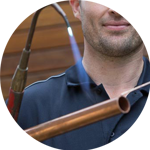 Using their deep knowledge and expertise, our team are able to provide a rafter of plumbing services. Their diverse range of skills, means plumbing issues are no longer a concern for anyone who lives in SW1. 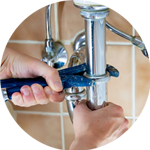 Your plumber in Belgravia will be able to assist with anything related to; Replacements, Unblocking, Installations and Repairs. For any other concerns and issues, The Handy Squad also has a handyman in Belgravia. Whereas any electrical, decorating or carpentry tasks can be handled by any of our specialist tradesmen. 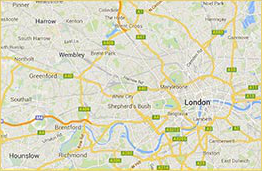 Belgravia is located in the City of Westminster and the Royal Borough of Kensington and Chelsea. Residency in the area is amongst the most expensive in the world. To book your handyman, electrician, decorator, carpenter or plumber in Belgravia, fill out our online form.